Scientists often present ongoing research at professional meetings either as posters. 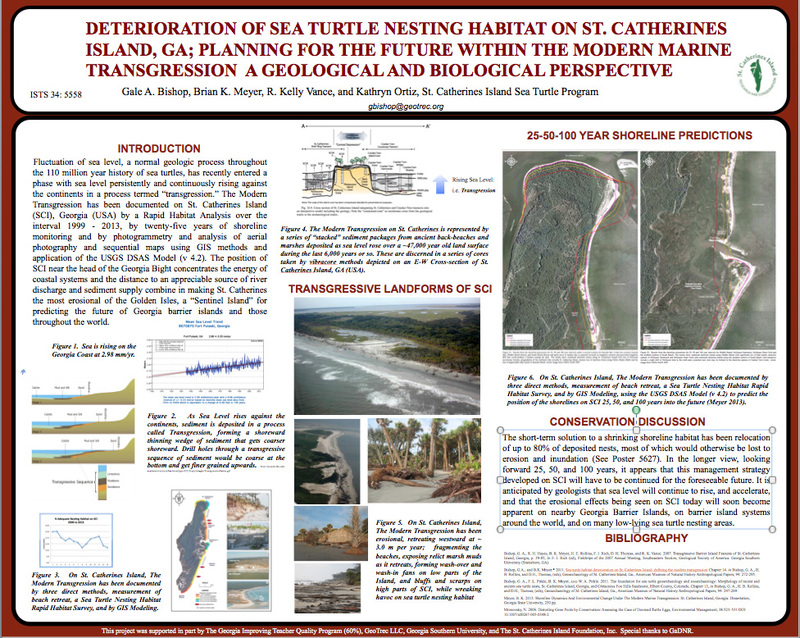 Poster presentations involve telling the whole “research story” of a project with a combination of text, pictures, tables, graphs, and charts. 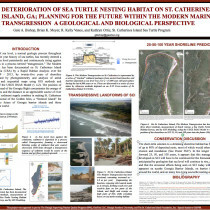 Examples of poster presentations are shared here.